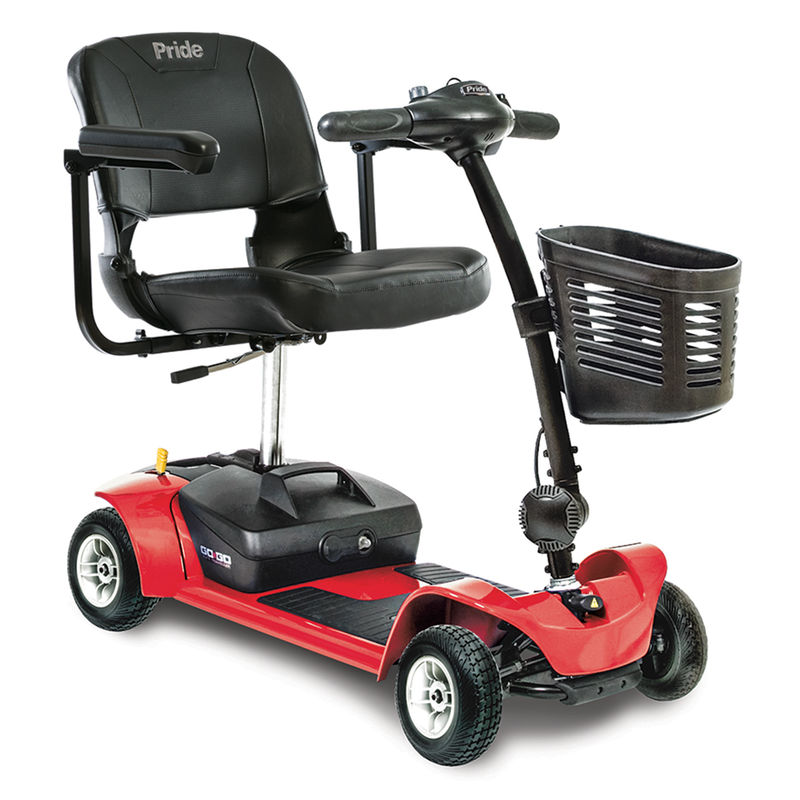 The Go-Go® Ultra X 4-Wheel is loaded with features such as one-hand disassembly and a convenient drop-in battery box for worry-free travel. With a 300 lb. weight capacity, a maximum speed up to 4 mph, a per charge range up to 8.2 miles, Go-Go Ultra X 4-Wheel is an exceptional value.